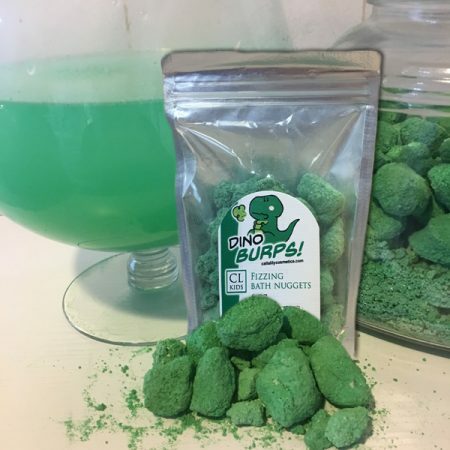 CL Kids presents Dino Burps bath nuggets that lets you and your kids travel to the beach with the refreshing smell of sassy citrus. Fresh notes of coconut, and lemon peel make for the perfect bath. The kids will imagine themselves playing in the sand as the ocean laps on the sandy shore. 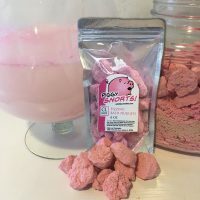 Simply run your bath water, when tub is full add as many nuggets as you desire and listen to the pop and fizz. 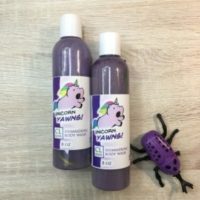 It will turn the water slightly green, but no worries it won’t stain. Want more Sassy Citrus? 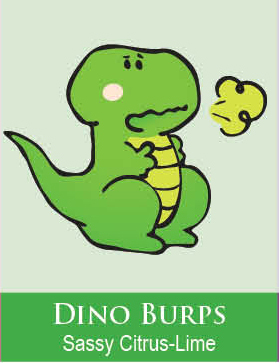 Add in the Bath Paint, or a Dino Burps Body Wash for more fun!